Imagine your car with a luxurious, premium leather interior. Maybe you’ve wanted one but thought it was really expensive at the dealership. Or you didn’t know that you could easily upgrade your cloth seats on the car you have now. Whatever your dream, Katzkin can deliver it, adding luxury, comfort and style to your vehicle at an affordable price. Katzkin is the nation’s premier manufacturer of custom leather seats. In partnership with our network of professional installers, we have transformed over two million vehicles. We offer more custom options than any other manufacturer with 3,000 interiors, available in 120 colors and materials, the choices are virtually limitless. Your Vehicle. Your Way. It's Easy. Simply select your year, make, model and trim, then choose your design. One of our authorized, professional installers will install it. A luxurious Katzkin premium interior will transform your ride. This is not a slip cover. Katzkin leather interiors completely transform the look and feel of your vehicle’s interior. Our network of professional installers remove the cloth from your front and rear seats, replacing it with your new Katzkin interior, including all the door panels and center console covering (depending on the vehicle). As a general rule: if it has cloth on it, we replace it. 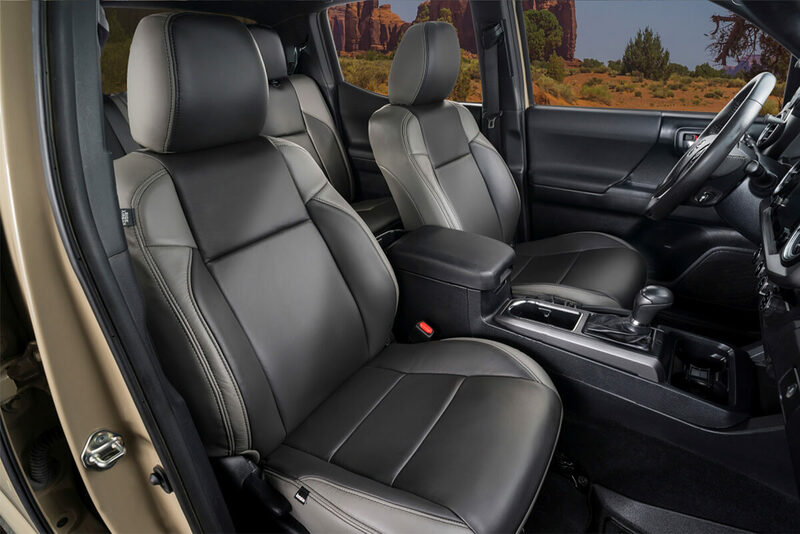 We back it all up with our national 3-year/36,000–mile warranty and a guarantee that your leather seats will meet or exceed the fit and finish of a factory leather interior. 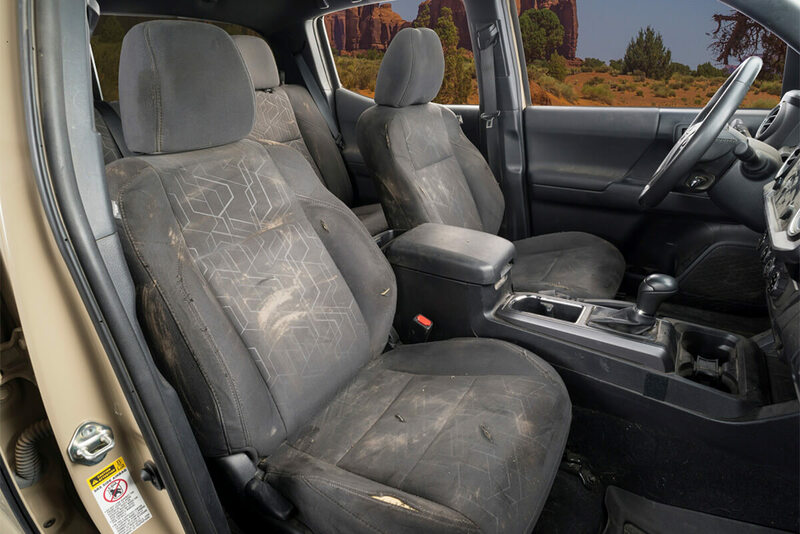 Katzkin offers a wide range of leather seats options for most mid-market vehicles such as Ford, Chevrolet, Jeep, Dodge, and Chrysler. We offer both manufacturer inspired designs and custom Katzkin designs that are created from our team of expert designers. 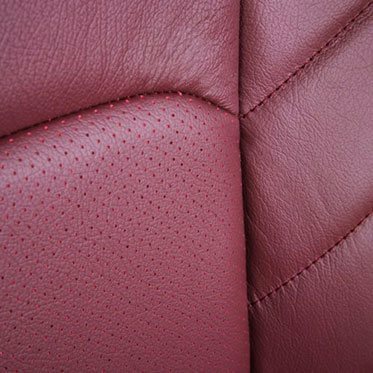 Katzkin leather seats are made from the finest automotive materials and are precisely engineered to fit your vehicle perfectly. 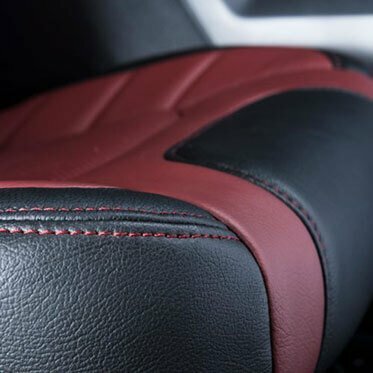 Our network of professional installers are trained to reupholster your cloth interior with Katzkin leather seats that are guaranteed to meet or exceed the fit and finish of a factory leather interior. 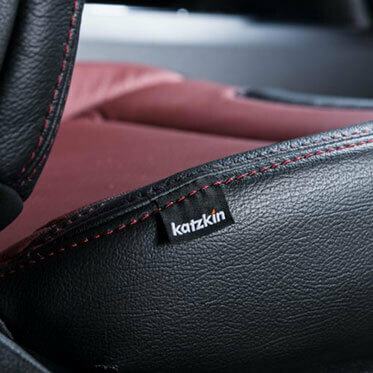 Katzkin is far more than just a leather seat cover. A seat cover simply slips over your current seat, often resulting in a loose or wrinkled look. Katzkin leather interiors completely replace the cloth in your vehicle, including all seating surfaces, plus any center consoles or door panels (unless they are covered with a hard plastic or vinyl). Katzkin leather seats transform the entire look and feel of your interior with the style, comfort, and durability that Katzkin is famous for.